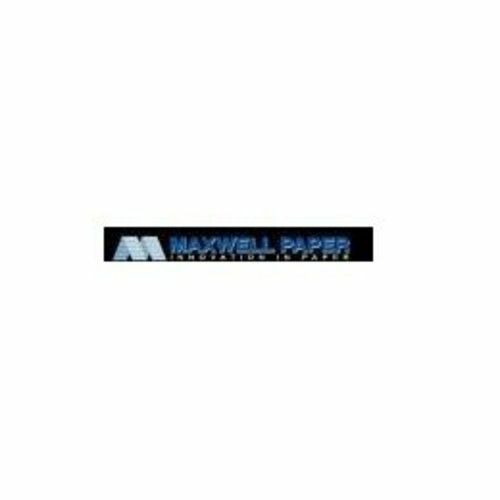 Maxwell Paper Products Company is a Manufacturer/Converter of Paper Products that has been serving our customers since 1943. We produce Thermal, 1 PLY, 2 PLY, and many other Point of Sale products as well as printer ribbons and plotter paper. 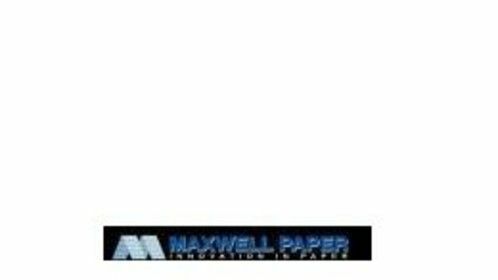 Our POS paper products are sold to customers in any sort of businesses that have receipts such as restaurants, gas stations, banking (also ATM paper rolls), bars, and many more.